GeForce now is cloud gaming service of Nvidia. We have covered it here. Note: On a MacBook, you may need to press fn + 6 to for the F6 command. bwu:##% - bandwidth utilization as percentage. %cpu: ##.# - on mac, the percentage of 1 core the process is using. (> 100% means using more than 1 core). Should be similar to Activity Monitor on Mac. t: ####ms – ‘total’ time – add up all of the above for total latency through the client. 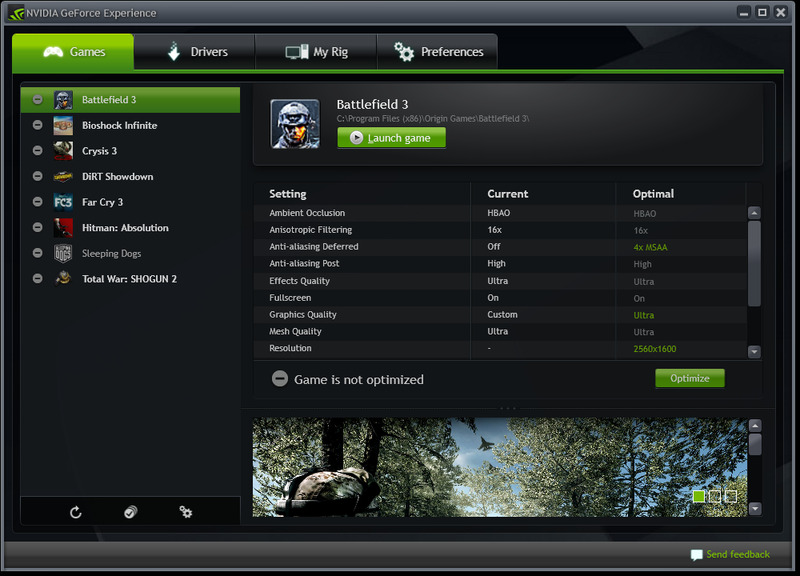 GeForce Experience is a companion application for Nvidia GeForce graphics cards. It keeps drivers up to date, optimizes game settings, and allows sharing of gaming recordings. What is your favorite GeForce Experience and GeForce Now hotkey? Do you have any useful tips for program? Let other users know below.